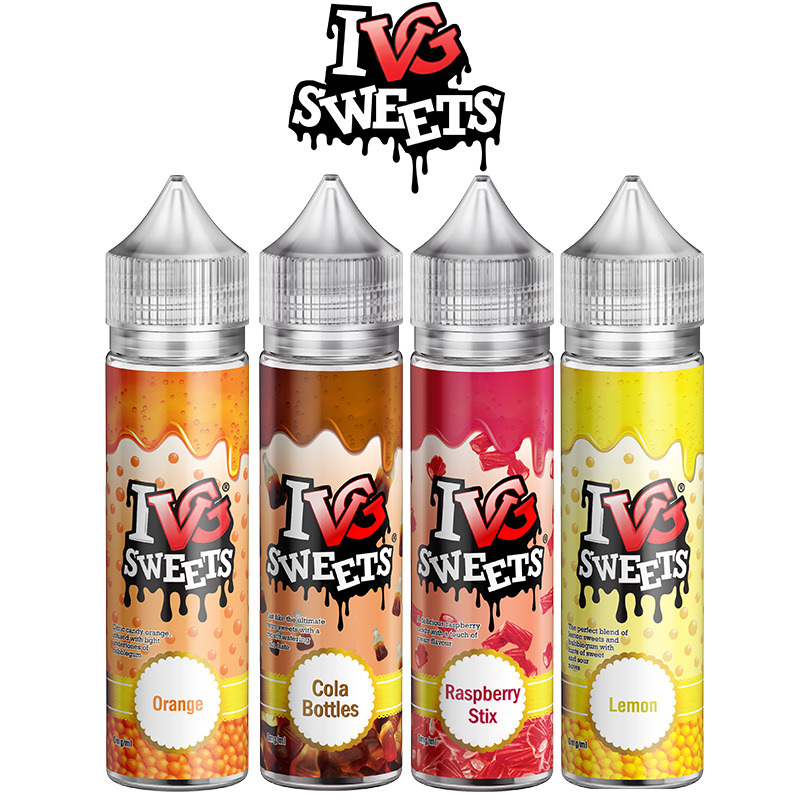 Marina Vape presents Donuts eLiquid offering a selection of dessert vapes unlike anything before. 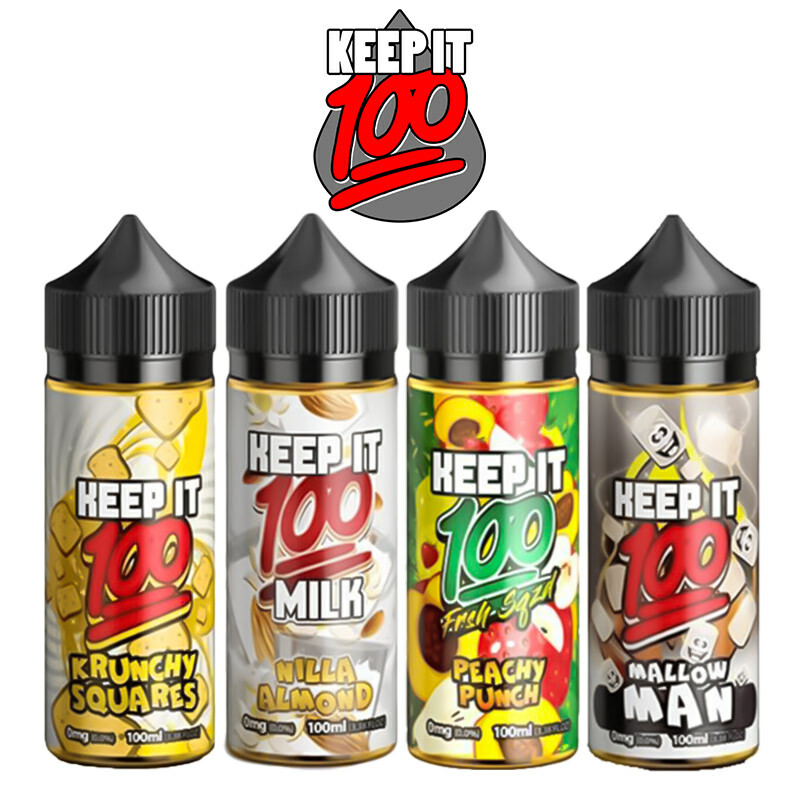 Glazed, dunked donuts for your vaping pleasure. 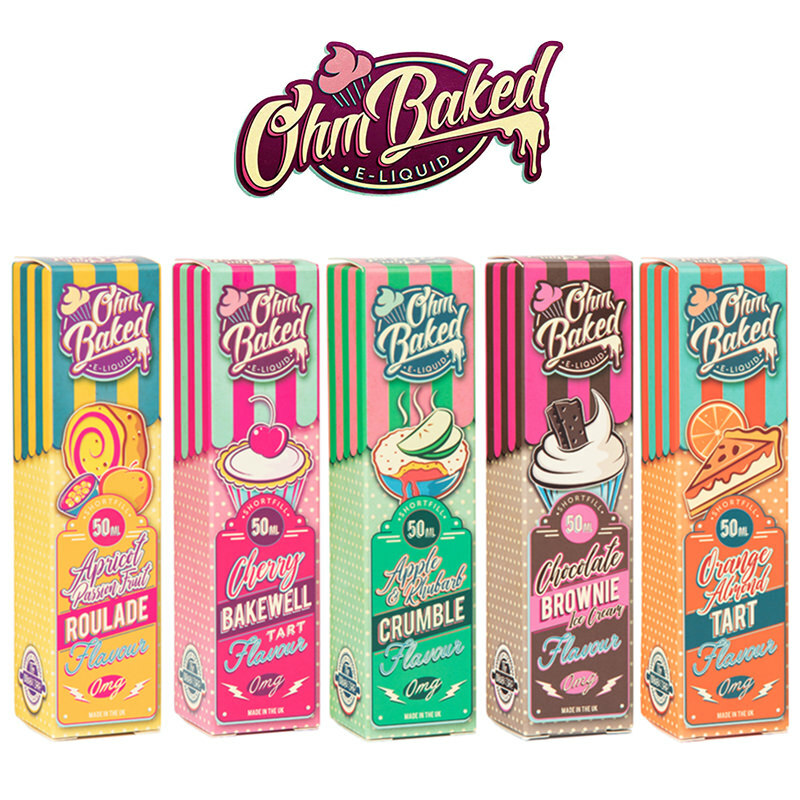 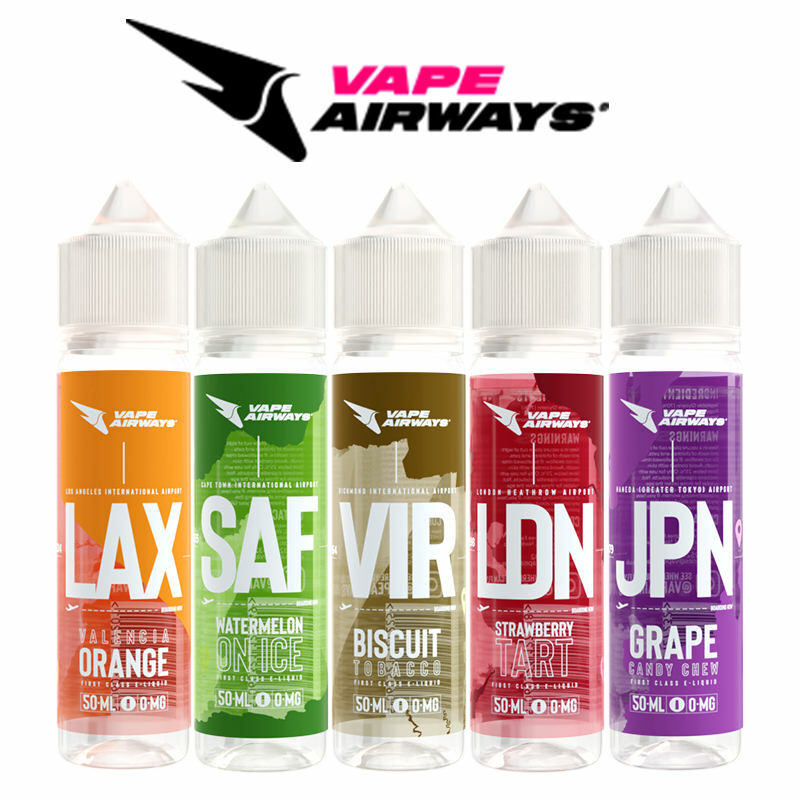 Take a batch of artisan donuts drizzled with glaze and dunked in creamy milk for starters, then choose your own flavour addition in this amazing range of E-Liquids. 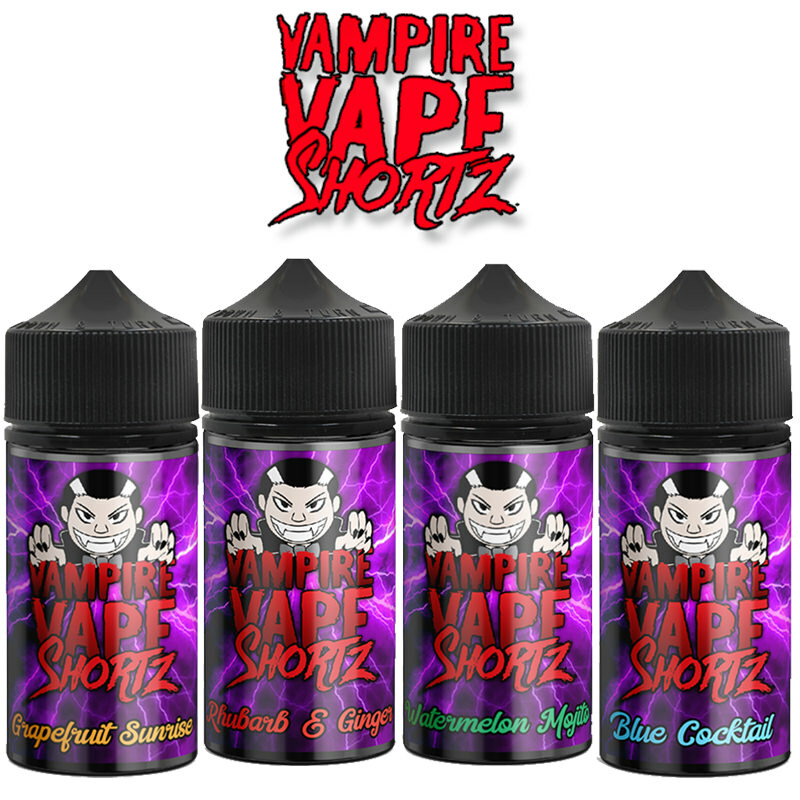 This thick viscous eLiquid is best suited for subohming setups with large wicking holes.